It did not take much “analysis” on the part of the Nefesh-Chicago Board to recognize Rabbi Dr. Jack D. Frank, zt”l, as the source of inspiration in creating and naming a new scholarship to benefit Orthodox mental health professionals [MHP] and their professional development. Rabbi Dr. Jack D. Frank’s name is synonymous with his efforts to promote the importance of professional psychological services to the Chicago Orthodox rabbinate. From the mid-1960’s thru the mid-1990’s, Rabbi Dr. Frank, zt”l, served as the pulpit rabbi of Congregation KJBS in Peterson Park’s and additionally was a licensed therapist. He was compassionate and accomplished in both roles for over three decades. At Ida Crown Jewish Academy he was a teacher and instituted the College Guidance Department of which he became Director. The Rabbi Dr. Jack D. Frank zt”l Memorial Scholarship Award will help a deserving mental health professional attend the celebrated annual Nefesh International Conference, an annual 3-day event held in New York during the last week in December each year. This conference attracts the best and brightest Orthodox mental health professionals and offers a wide variety of leading-edge presentations, workshops, networking opportunities, and sessions that promote professional development. Nefesh Chicago is extremely grateful to the family of Rabbi Dr. Jack D. Frank, zt”l, for sponsoring the first and remaining four years of this annual scholarship which will honor a different recipient each year. Rabbi Frank would have been extremely proud of this scholarship in his name as he facilitated, pioneered, and effected a positive change in the Orthodox community’s perception of mental health services. 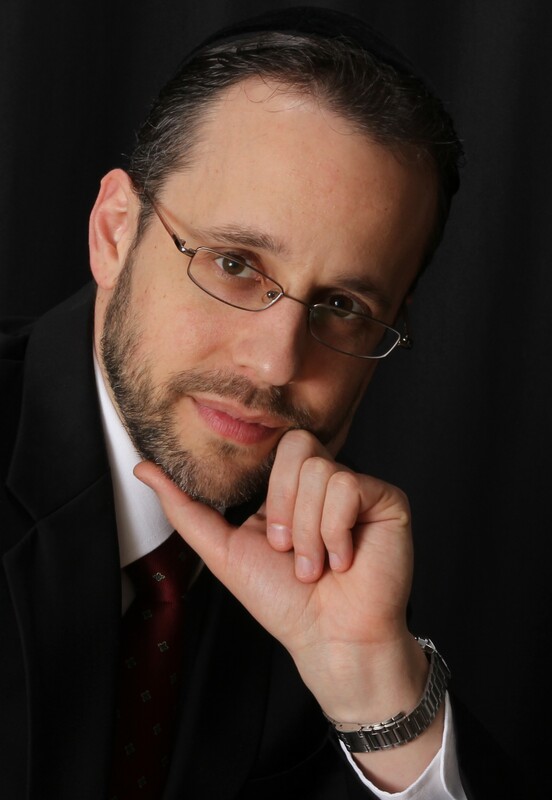 This year’s recipient is Jeremy Stern, LCSW, a holistic psychoanalytic psychotherapist. Jeremy received his master’s of social work at Loyola University, Chicago and received postgraduate training at the Chicago Center for Psychoanalysis. He maintains a private practice, Stern Counseling, in addition to serving as a school social worker at the Veitzner Cheder in Chicago. The numerous conference sessions that Jeremy attend this past December have already added value to his skills as a therapist. Jeremy found in the Nefesh International conference a fortifying and validating experience, rich with inclusion and professional challenges. 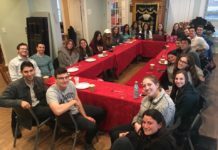 Formed in 1996, Nefesh-Chicago is a local chapter of Nefesh International and has been dedicated to serving the professional needs of mental health workers in Chicago’s Orthodox Jewish community. The membership in Nefesh International includes Torah-observant psychologists, professional counselors, psychotherapists, psychiatrists, social workers, marriage and family counselors, pastoral counselors, and graduate students. It was logical and compelling for Rabbi Dr. Frank, zt”l, to join the newly formed professional organization for MHPs at its inception. 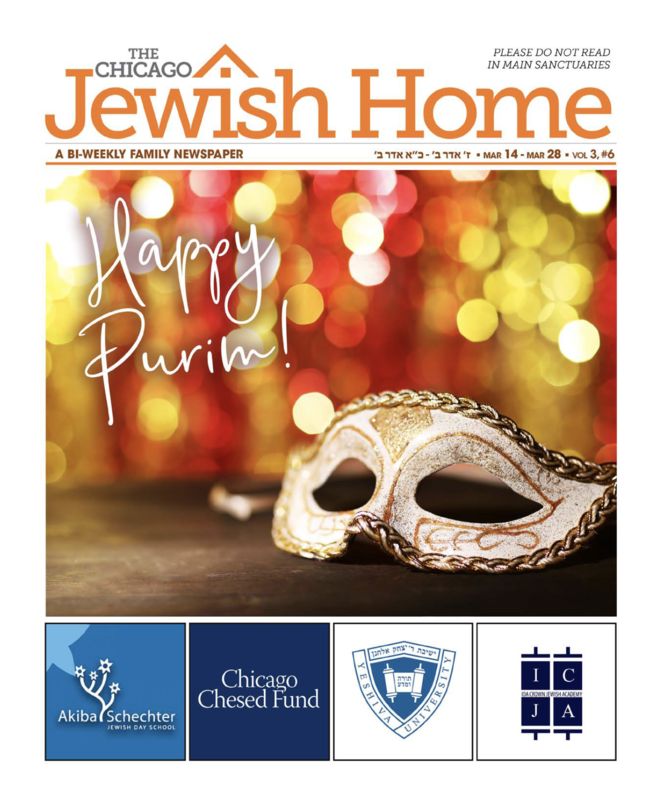 He was one of the first Chicago Orthodox Rabbis to recognize that the many individuals in the Jewish community were experiencing psychological and emotional challenges and that individuals would benefit from professional clinical and social services. 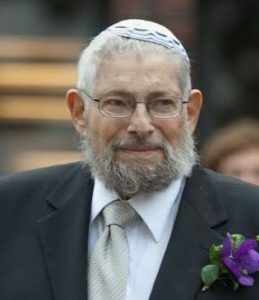 Rabbi Dr. Frank, zt”l, was instrumental in opening Chicago chapter of JACS [Jewish Alcoholics, Chemically Dependent Persons and Significant Others, an addictions recovery support group], which he facilitated for decades. 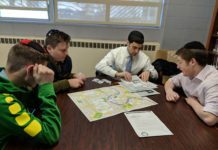 Rabbi D. Frank also arranged for Ida Crown Jewish Academy to create a Guidance Department, it set the wheels in motion for additional Orthodox Jewish schools to follow suit over the decades and hire school social workers to work with their students and staff. 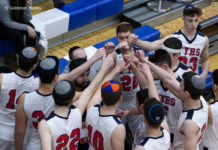 When Nefesh-Chicago informed the Frank Family of this year’s recipient, his background, qualifications, and current career status, there was a pause. Then one family member said, “We think Jeremy would be happy to know that three of Rabbi Frank’s great-grandsons attend the school where he is the school social worker”.